Construction on the Hengqin New Area section of the intercity rail transit line connecting Gongbei with Zhuhai (Jinwan) Airport has officially begun. The project kicked off on 16 March with the Jinhai Avenue Bridge, which is partially joined to the MRT line, also now under construction. The Intercity Rail Transit will serve a major corridor connecting the Chinese mainland with Macau and also assumes the role of urban rail transit, with stops at Zhuhai, Wanchai North, Financial Island, Hengqin, Hengqin Chimelong, Jingwan, Hezhou South, Sanzao and Zhuhai Airport. 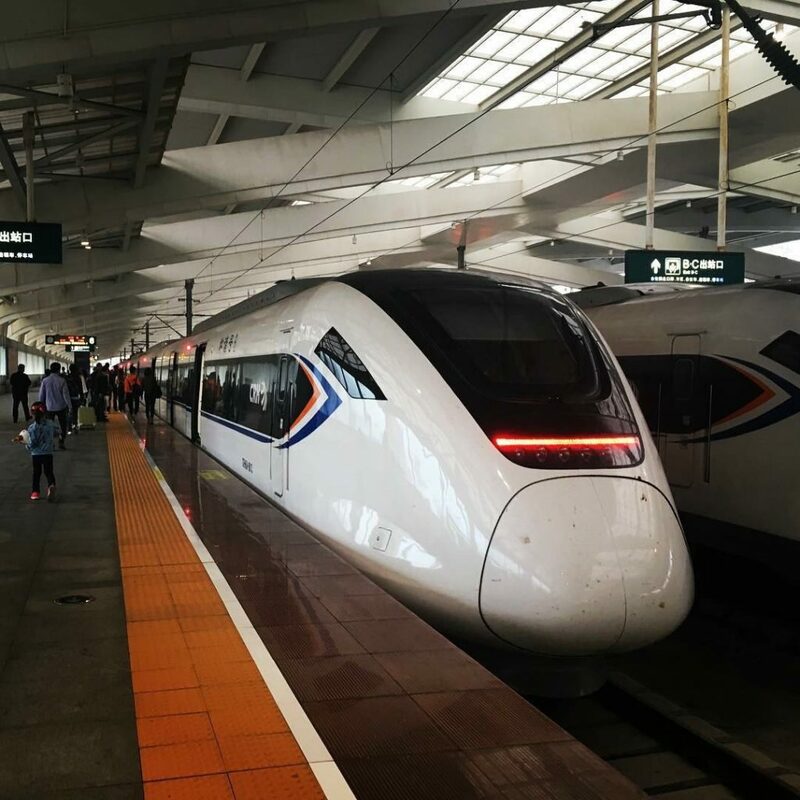 The highest speed achievable on the line will be 160km/h with a trip from Gongbei to Zhuhai Airport taking 30 minutes. 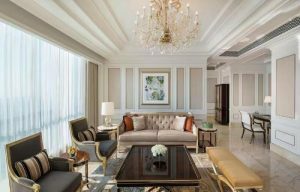 According to the Zhuhai Government, the first phase of construction, from Gongbei to Hengqin, began in 2014 and is expected to meet acceptance requirements later this year. The second phase, Hengqin to the airport, will run northwest with a total length of 22.80 kilometers. It is expected to be complete by 2022. The Jinhai Avenue Bridge, which is partly in line with the intercity railway, serves as an important traffic artery for both the east and west of Zhuhai. 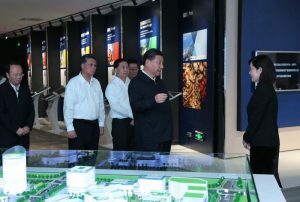 It will connect to the Hong Kong–Zhuhai–Macau Bridge in the future and will be the most important transportation hub for Hengqin. It will also help ease traffic congestion in Zhuhai city. The starting point of the Jinhai Bridge, connecting with the finishing point of the Second Hengqin Bridge, is China’s first cross-sea bridge with integrated highway and railway services. After construction is complete it will take 10 to 15 minutes to drive from Jingwan to Hengqin and around 25 minutes to drive from Zhuhai (Jinwan) Airport to Gongbei.